I've had quite some response to my post on making a cup of tea. One reader came to the site searching for safety tips in making a cup of tea. Yes, safety is a big area of concern for occupational therapists. Safety is one of a number of important areas of function that an occupational therapist will be concerned with when asking a client to make a cup of tea. 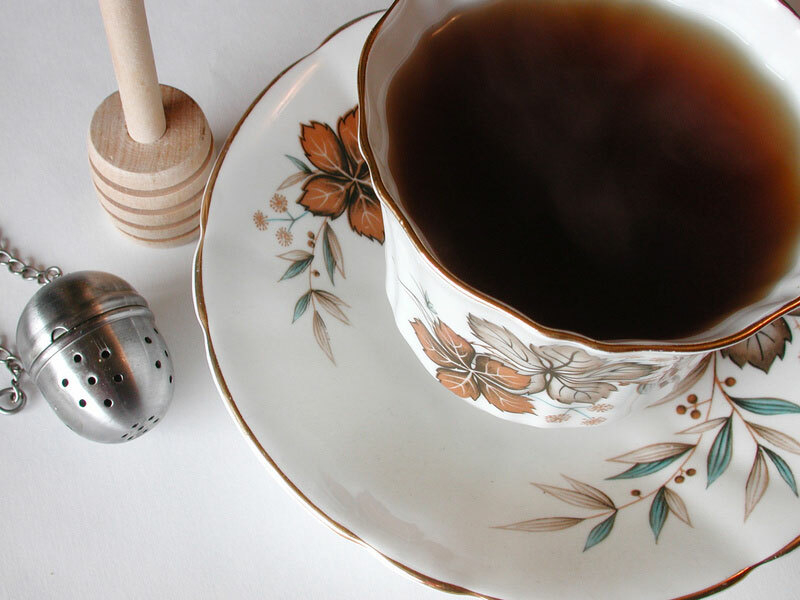 You might have thought that making a cup of tea is a simple, everyday task. However, there are multiple skills that are required in order to complete making a cup of tea successfully and safely. I am excited to announce that you can now find all this information in my latest PDF Worksheet for Download. I'd love to hear if you have any other questions regarding the task of making a cup of tea. Hurry along to get your copy and let me know if you still have questions.